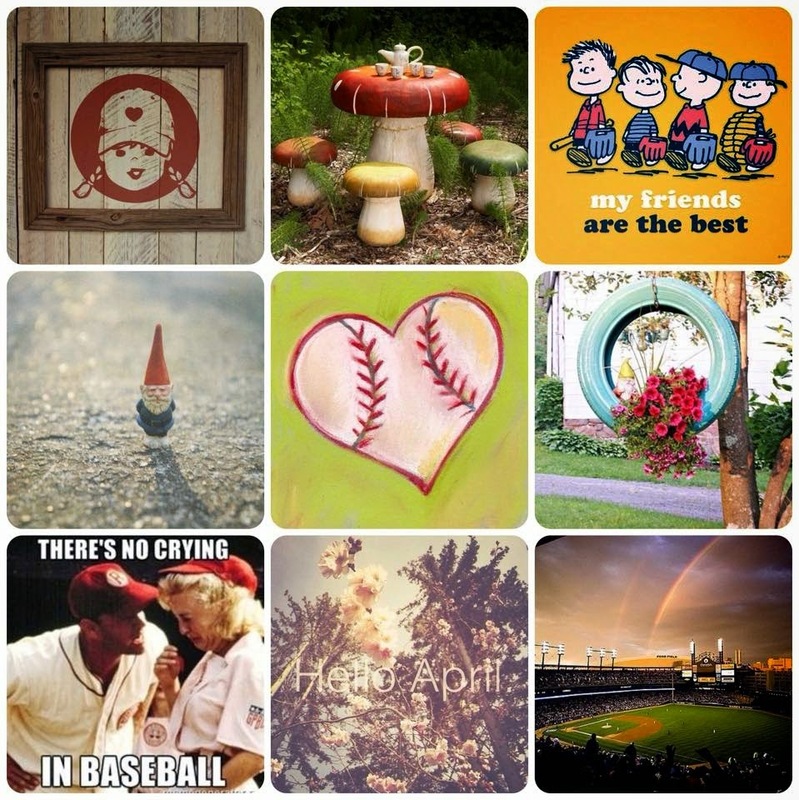 Corri Garza: Pinspire Me Monday - There's no place like Gnome! Pinspire Me Monday - There's no place like Gnome! Hi everyone! There is a new Pinspire Me Monday up over at Paper Issues today! Love the inspiration on this! I went the the gnome theme. 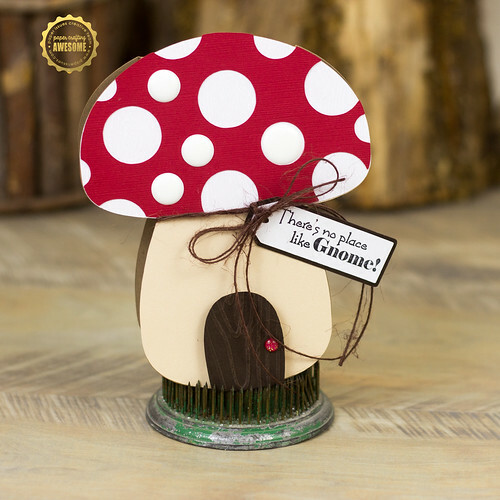 This cute little mushroom is from SVG Cuts and the sentiment is from Scrappy Moms Stamps. You can link up you Pnspire Me project in our Paper Issues Friends and Fans Facebook Group for a chance to win one of two Pinspire Me Grab Bags. You have until May 17th to link up!